xargs is a just like "awk" ,"find" & "grep" commands processes the standard input on all unix flavoured operating sysems. Basically "xargs" is used to remove or do some operation on long list of file names which were produced by "find" & "grep" commands. Usually many UNIX operating system doesn't accept such a long list of argument.UNIX xargs command divide that list into sub-list with acceptable length and made it work. For example I'd like to find out all *.sh file located in 100s of sub-directories and move them to another directory called ~/back.scripts. How do I use command line args with xargs to achieve the same? 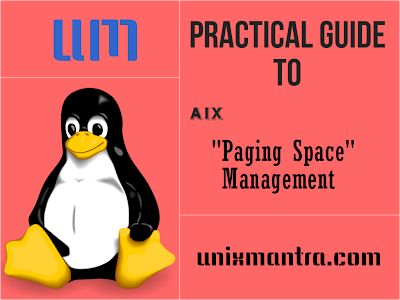 as per man page "xargs" is used to execute a command, passing constructed argument list(s). The arguments are typically a long list of filenames (generated by ls or find etc) that are passed to xargs via a pipe. xargs can execute the command supplying some initial arguments directly, and reading the remaining arguments from standard input (or piped input). xargs passes arguments to command in several bundles, this allows command to process more arguments than it could normally handle at once. Arguments in the standard input must be separated by unquoted blank characters, or unescaped blank characters or newline characters. Characters can be quoted by enclosing them in "double-quotes" (non-double-quote and non-newline chars only). Characters can be quoted by enclosing them in 'apostrophes' (non-apostrophe and non-newline chars only). Any unquoted character can be escaped by preceding it with a backslash. If command is omitted then the equivalent of /bin/echo is used. 0 All invocations of the Command parameter returned exit status 0. 1-125 A command line meeting the specified requirements could not be assembled, one or more of the invocations of the Command parameter returned a non-zero exit status, or some other error occurred. 126 Command was found but could not be invoked. 127 Command could not be found. find ./work -print | xargs grep "profit"
-0 If there are blank spaces or characters (including newlines) many commands will not work. This option take cares of file names with blank space. -I Replace occurrences of replace-str in the initial-arguments with names read from standard input. Also, unquoted blanks do not terminate input items; instead the separator is the newline character. When you use "xargs" in conjusction with find and grep , the grep will look for the specifig word in each file in the from the stanadard input. #find . -name "*.sh" | xargs grep "ksh"
In the above exanmple first find all .sh files from current directory or below and than on each .sh file look for word "ksh". best example of xargs is converting output of one command into one line. For example you can run any command and then combine xargs to convert output into single line. here is an example xargs in unix which does that. Another common example of xargs command in unix is removing temporary files from system. "find"in conjuction with "xargs" and "wc" we can count number of lines/words/characters in each file under a perticaular directory. Note: you can use '-c' & '-w' with wc to obtain number of characters and words repectively. 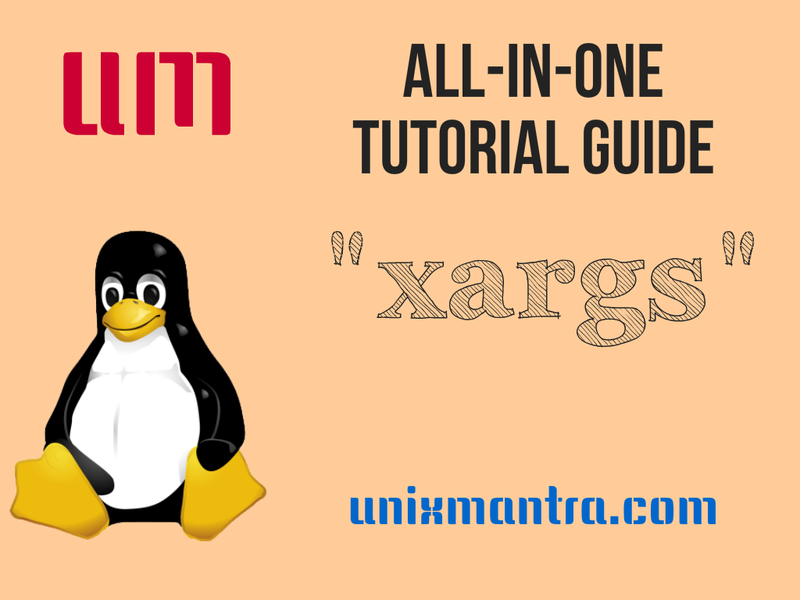 Though most of xargs examples in unix will be along with find and grep command but xargs is not just limited to this two it can also be used with any command which generated long list of input for example we can use xargs with cut command in unix. In below example of unix xargs we will xargs example with cut command. for using cut command let's first create a .csv file with some data e.g. This command sequence allows you to select files to add to the lib.a library. The -p flag tells the xargs command to display each ar command it constructs and to ask if you want to run it. Type y to run the command. Press the any other key if you do not want to run the command. 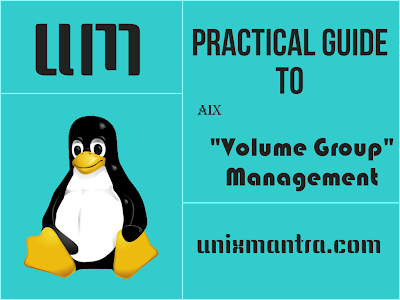 Its very critical as AIX admin to manage devices. We are going to discuss in this tech-note device management, we will discuss the following things. Let us consider we need add new Hard disk. You need to run config manager command "cfgmgr",it will detect all the newly attached devices to the server. Once you run cfgmgr command system will detect the hard disk. When you run the above command it will detect only fcs1 devices i.e. HDD, Cdrom, and Tape. Sometimes we may need to change attributes of the devices,it can be acieved by "chdev" command. Need to discuss about two options of "chdev"
-P Changes the device's characteristics permanently in the Customized Devices object class without actually changing the device. This is useful for devices that cannot be made unavailable and cannot be changed while in the available state. The change is made to the database, and the changes are applied to the device when the system is rebooted. This flag cannot be used with the -T flag. Not all devices support the -P flag. -T Changes the characteristics of the device temporarily without changing the Customized Devices object class for the current start of the system. This flag cannot be used with the -P flag. Not all devices support the -T flag. Suppose we want to list device configuration details, this case se should run following command. Whenever we list the device information that information is listed from ODM because ODM is storing the device information. 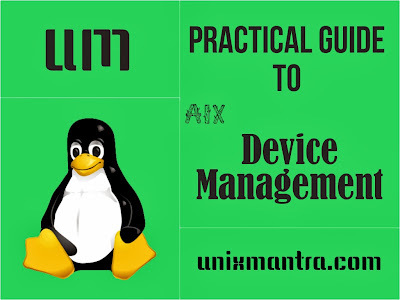 The above commands list the object class device information; it will list all the device information. Suppose you want to remove device from server. Suppose it is one HDD. This case you should use the following command. After executing above commands the device hdisk1 become to Available state. Suppose you want to check the device attributes details, you should use following commands. Suppose you want to check the device configuration details, you should use following commands.